Commercial space available. 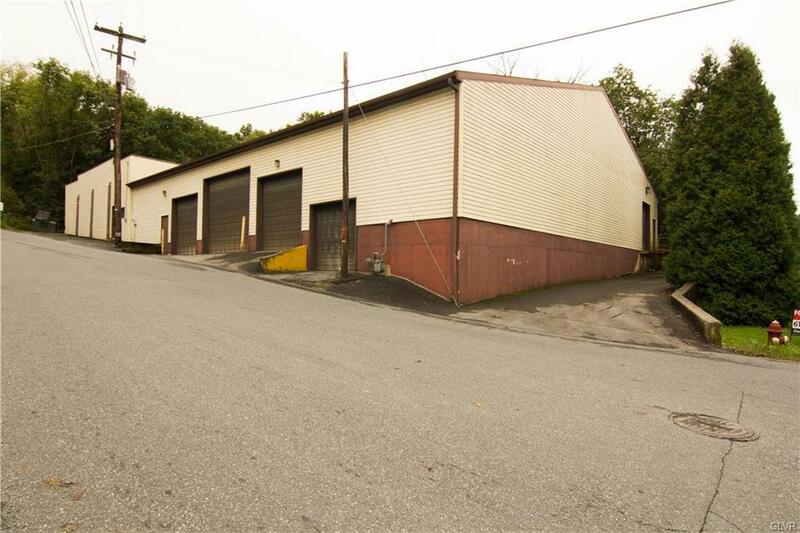 10,400 sqft building on a 1 acre lot. 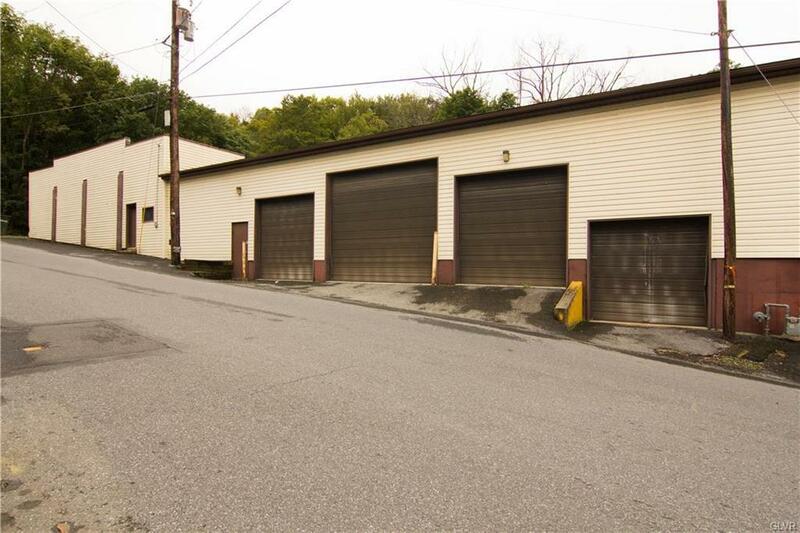 Features 1 tractor trailer dock, 3 box truck garage bays and 1 flex garage space. 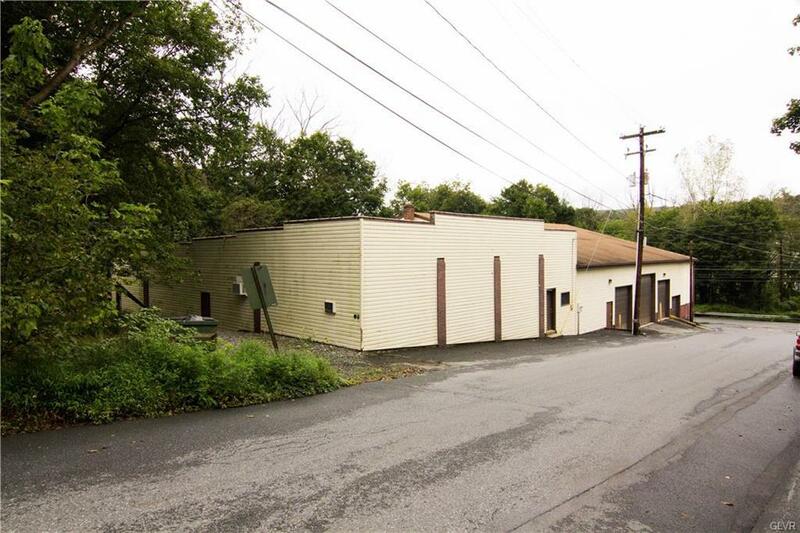 Includes finished office space approx. 400 sqft. Other areas within building suitable for additional office spaces or storage. Interior space flows together into 3 large sections, perfect for conducting various business operations. 8 parking spaces w/ additional on street parking. Situated on a corner lot, with good traffic exposure. Listing provided courtesy of Simple Choice Realty, Inc..